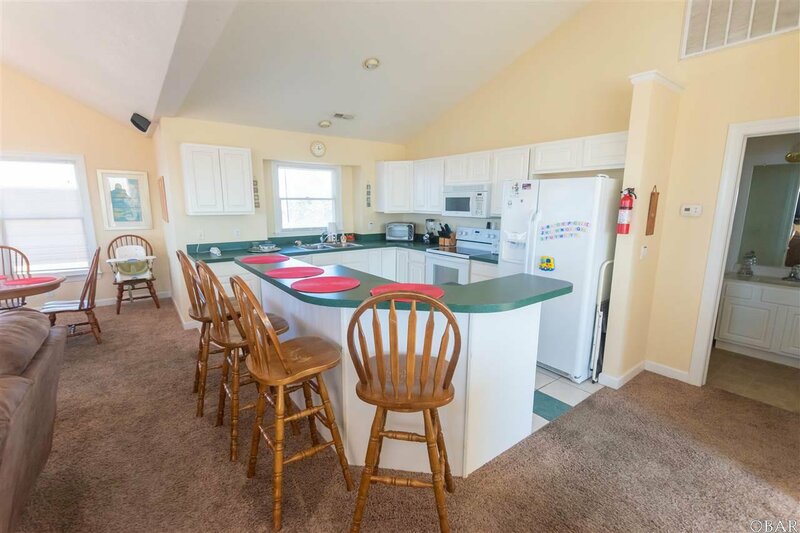 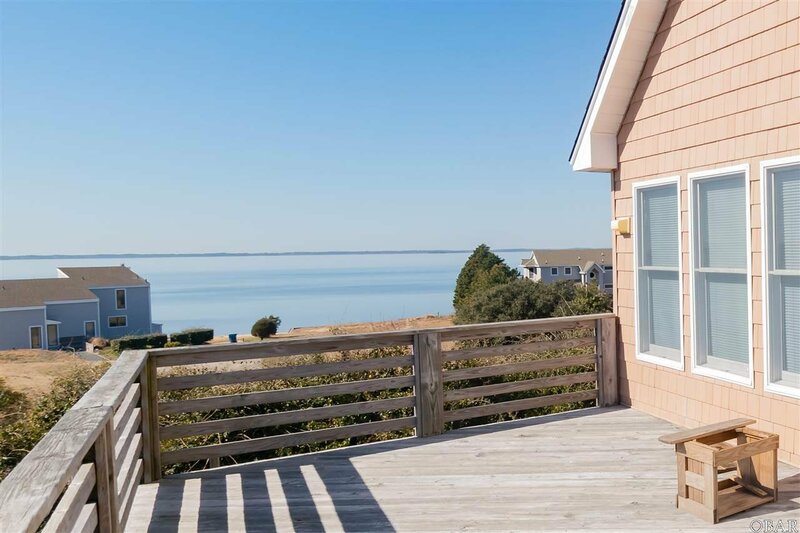 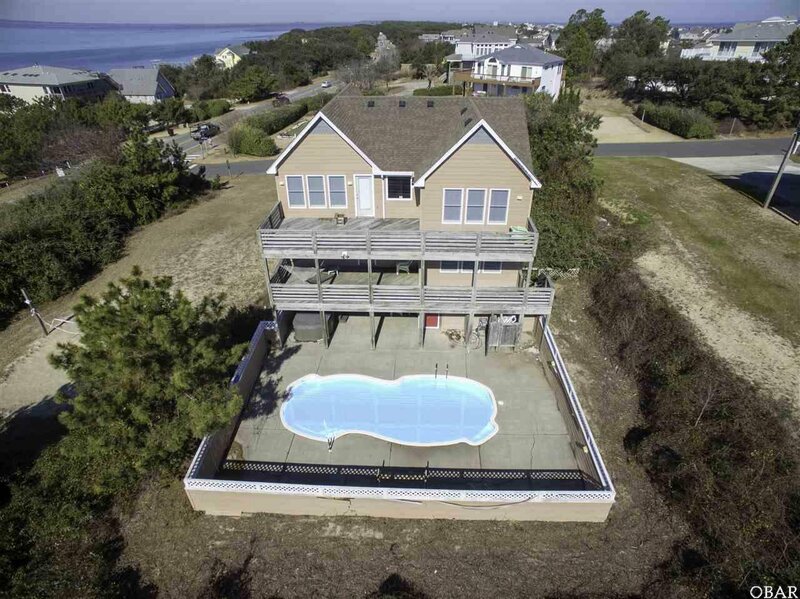 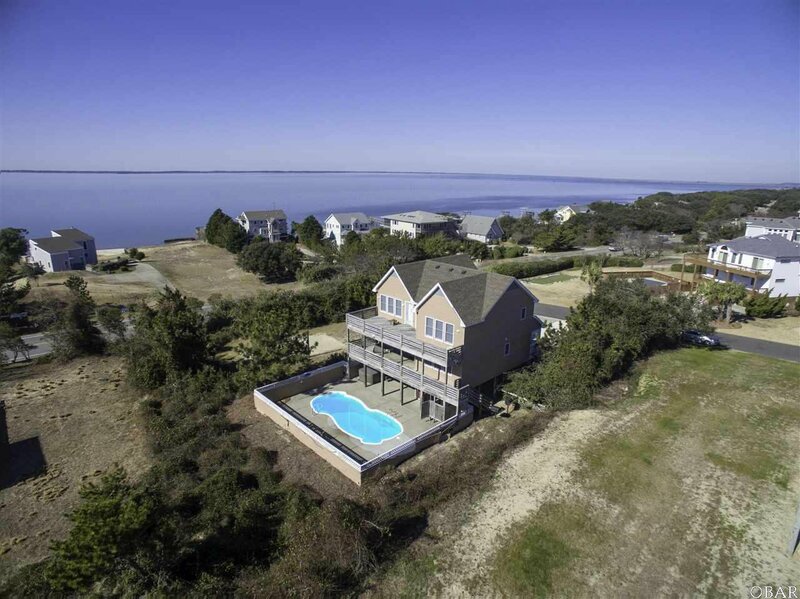 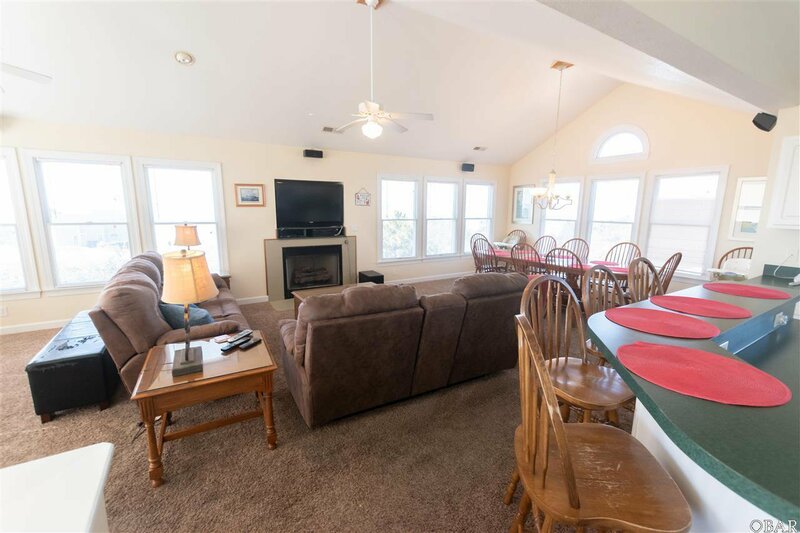 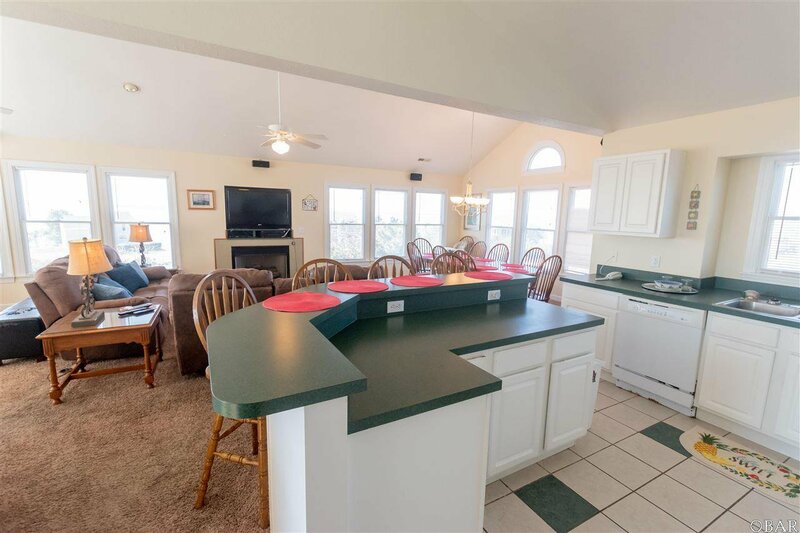 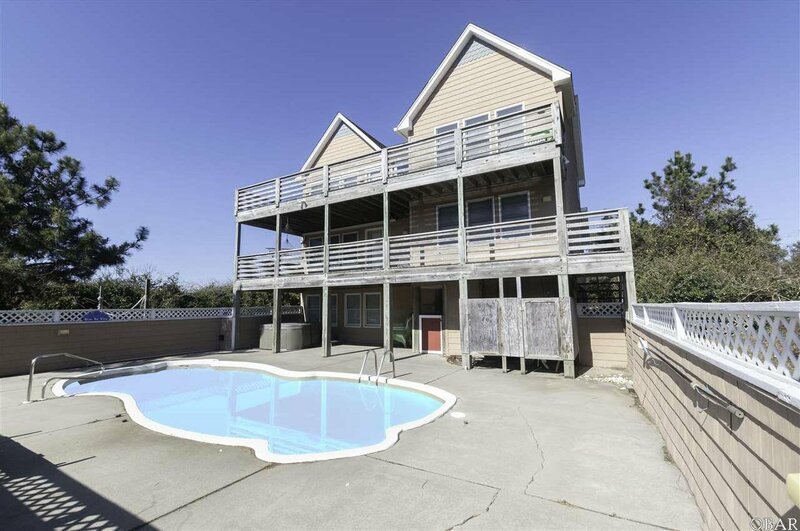 Check out the AMAZING sound views from this Semi-Soundfront property located on a highly elevated large X flood zone lot located on the oceanside in Carolina Dunes! 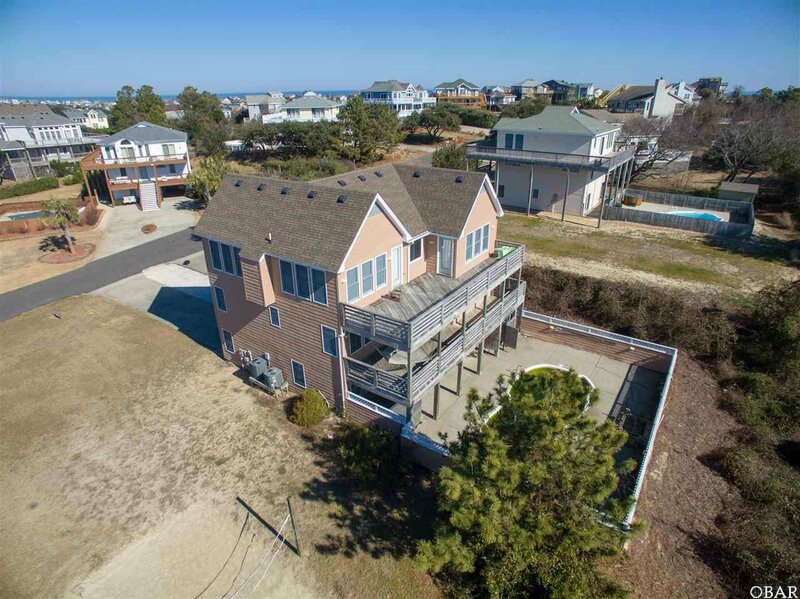 This 7 bedroom, 4.5 bath home has all of the amenities you desire; Private Pool, Hot Tub, Two Outdoor Enclosed Showers, Sun Deck with Gorgeous Sound Views, Gas Fireplace, Volleyball Court, and Game Room with Wet Bar and Full Size Fridge! 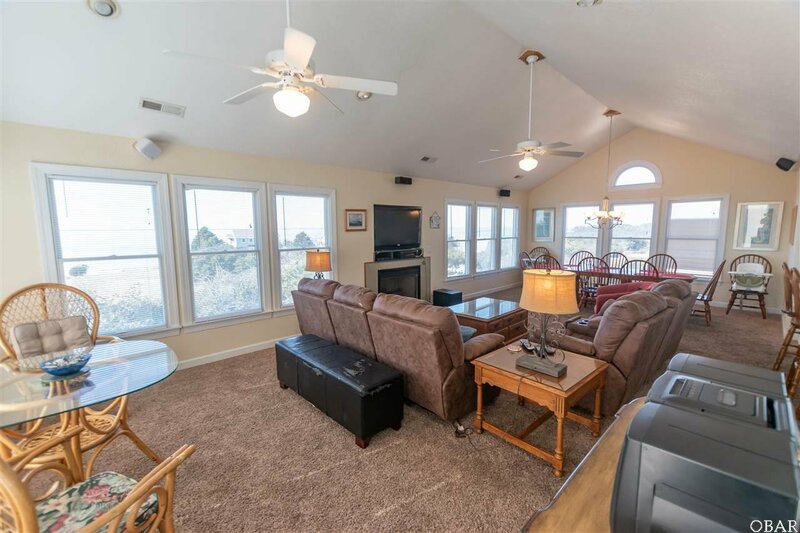 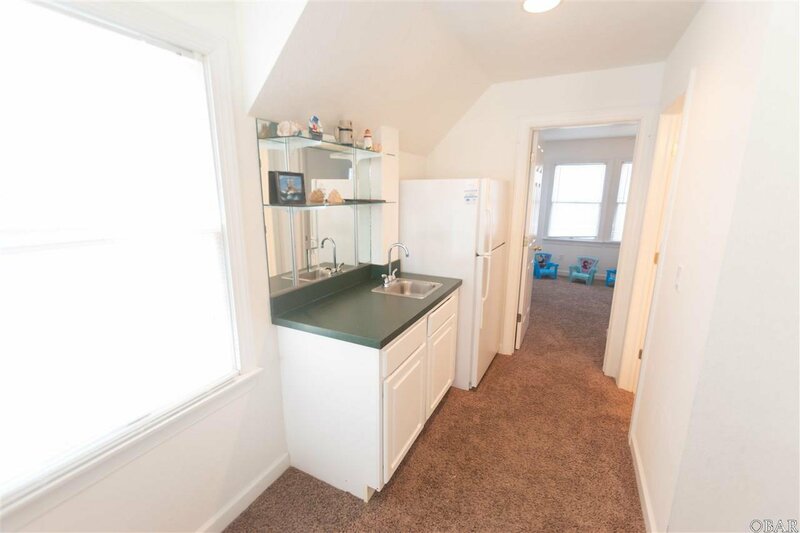 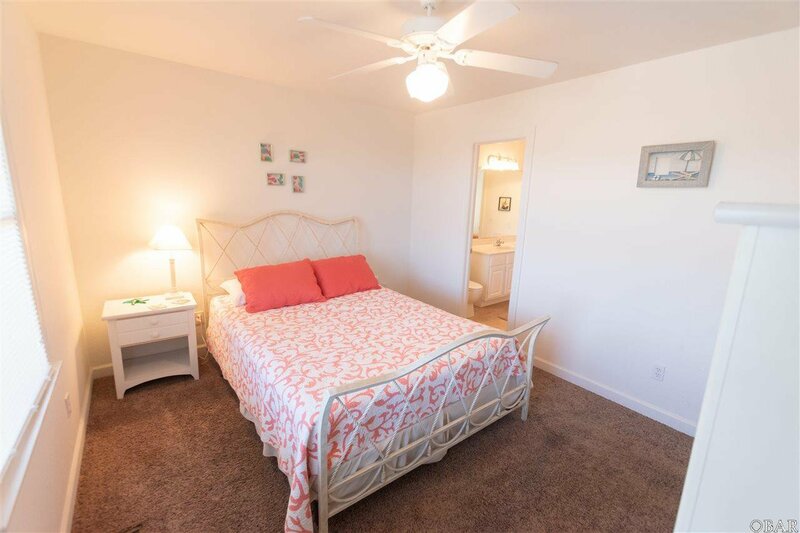 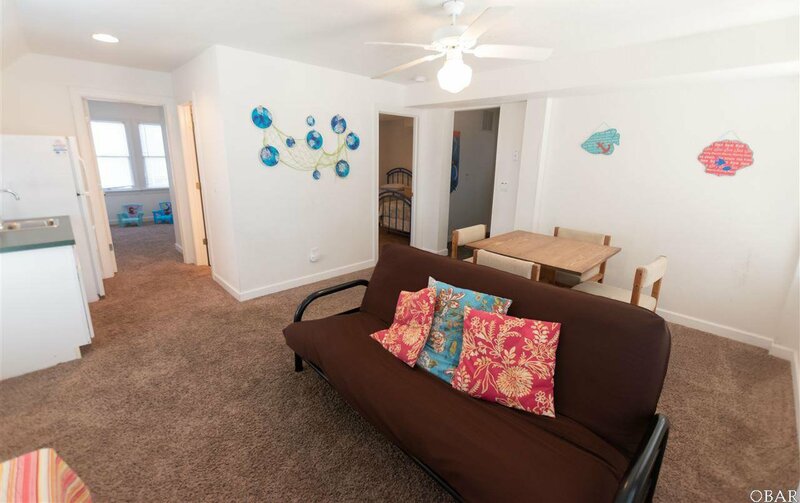 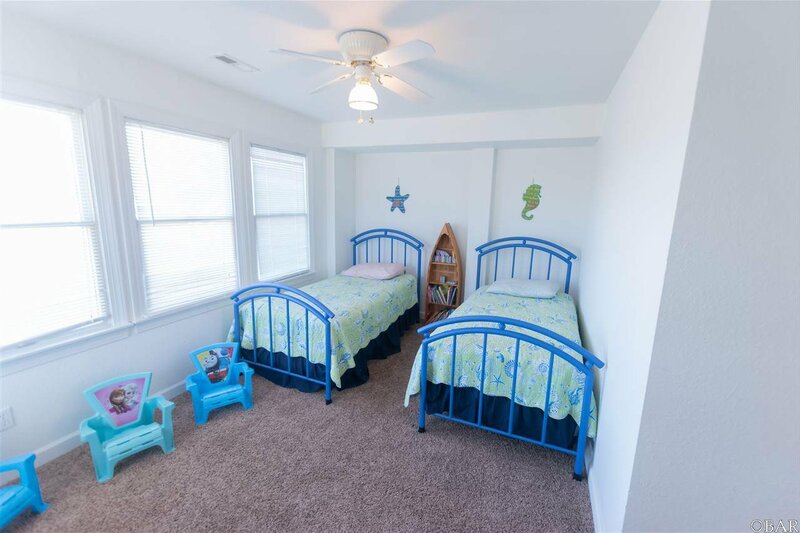 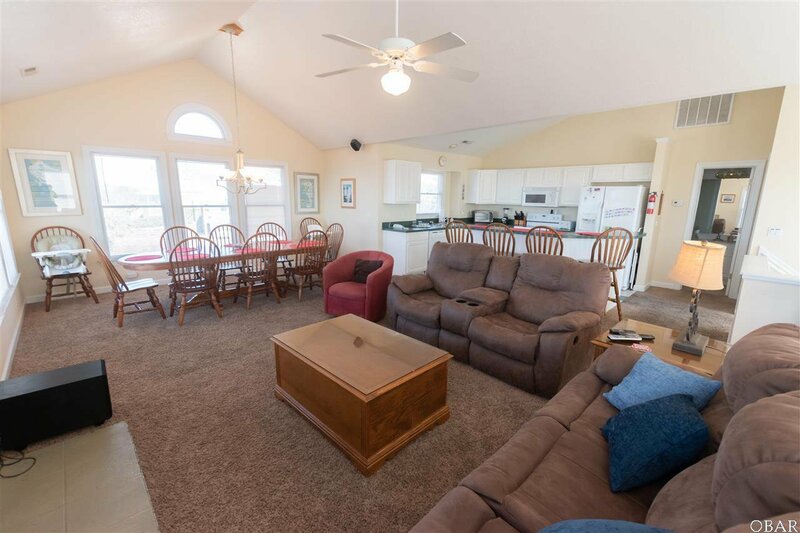 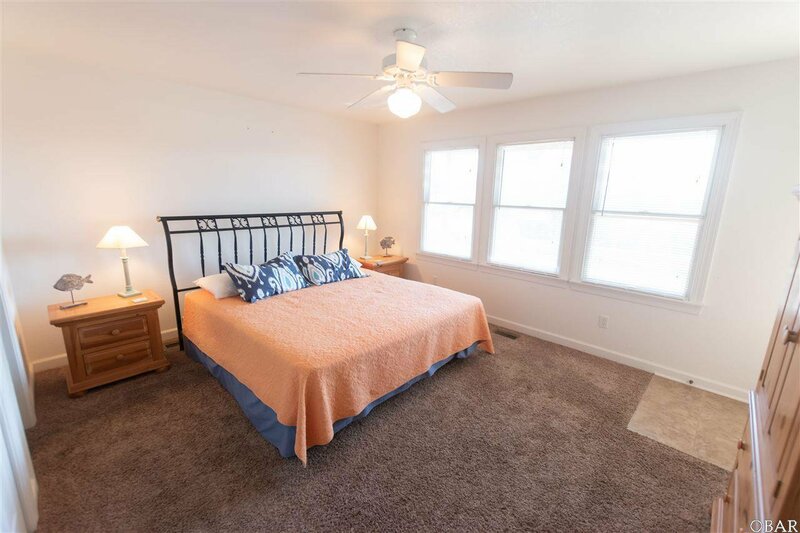 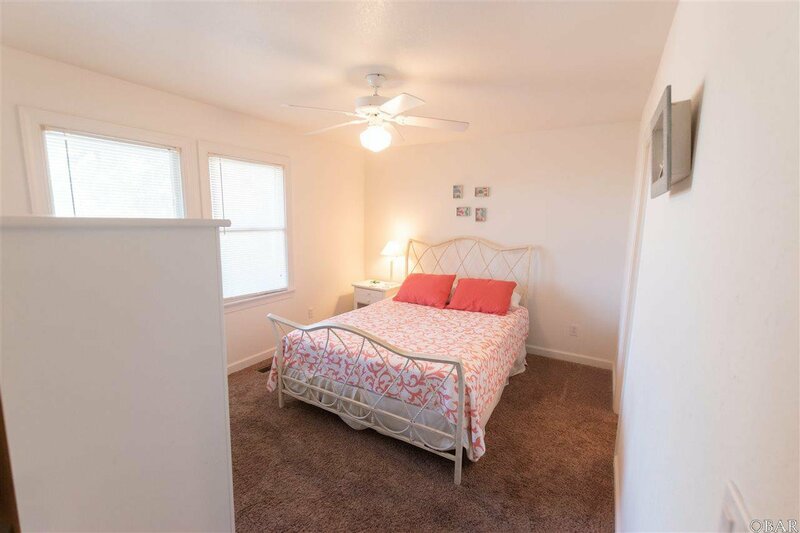 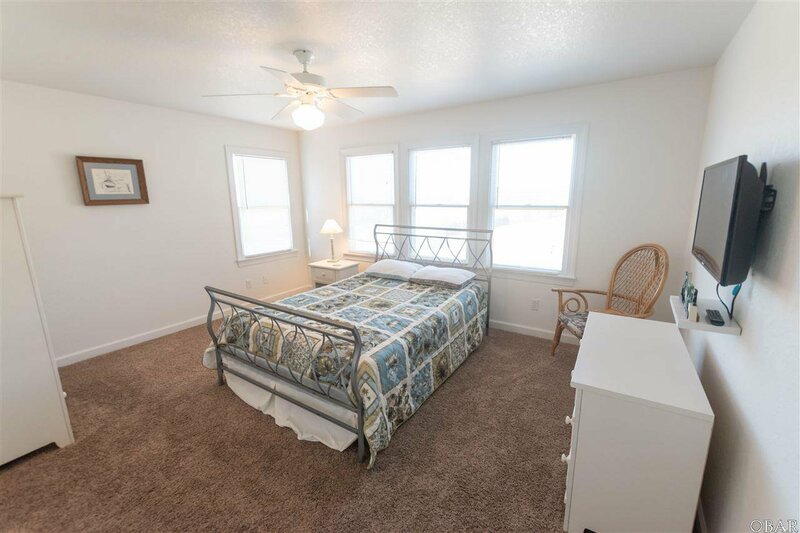 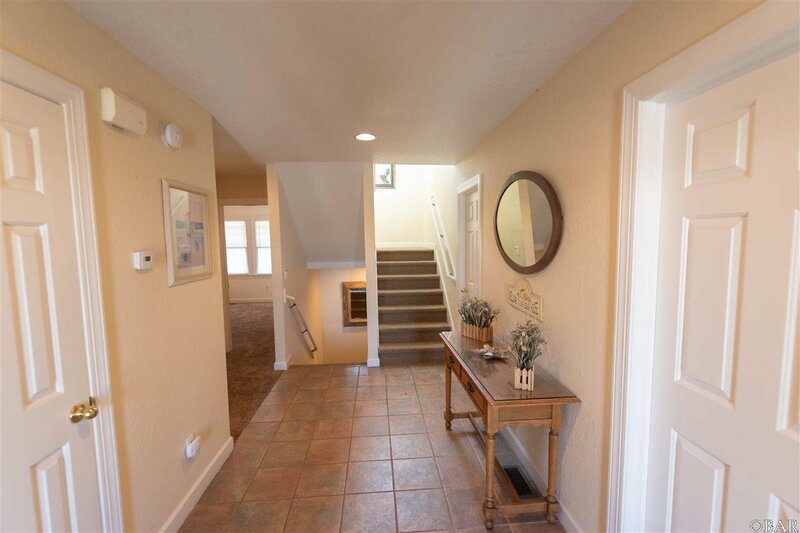 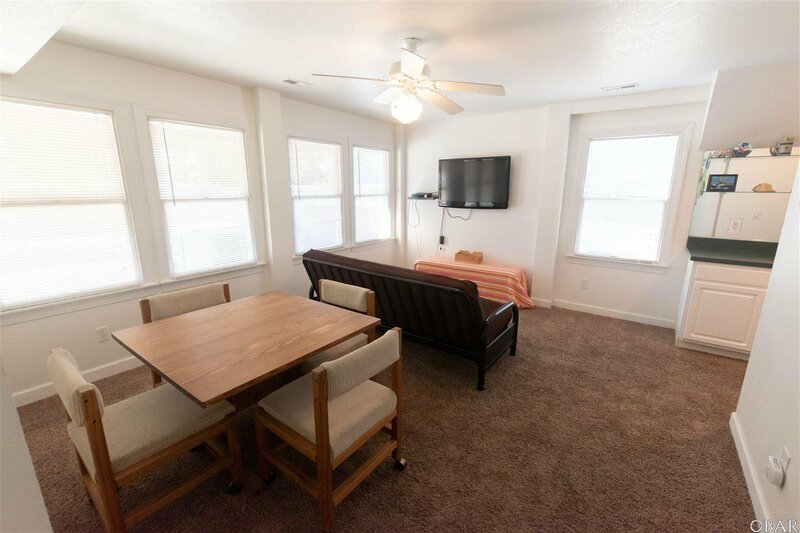 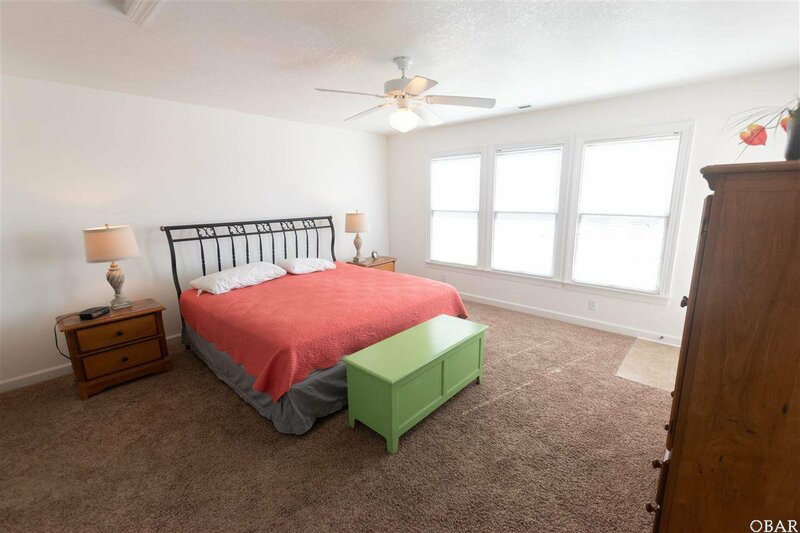 The spacious, open floor plan with multiple windows allows for tons of natural light! 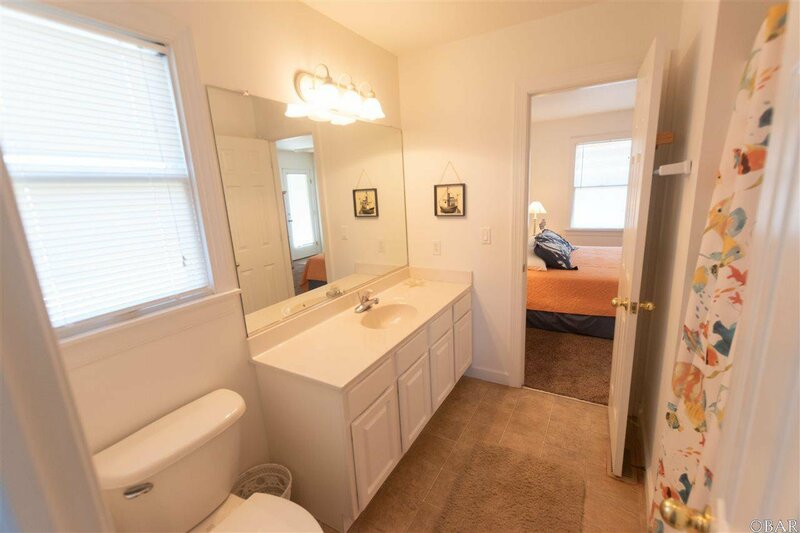 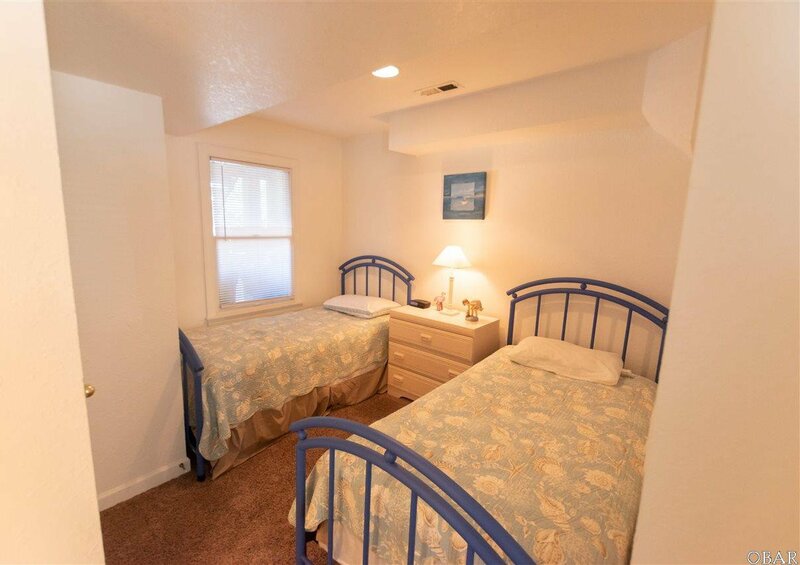 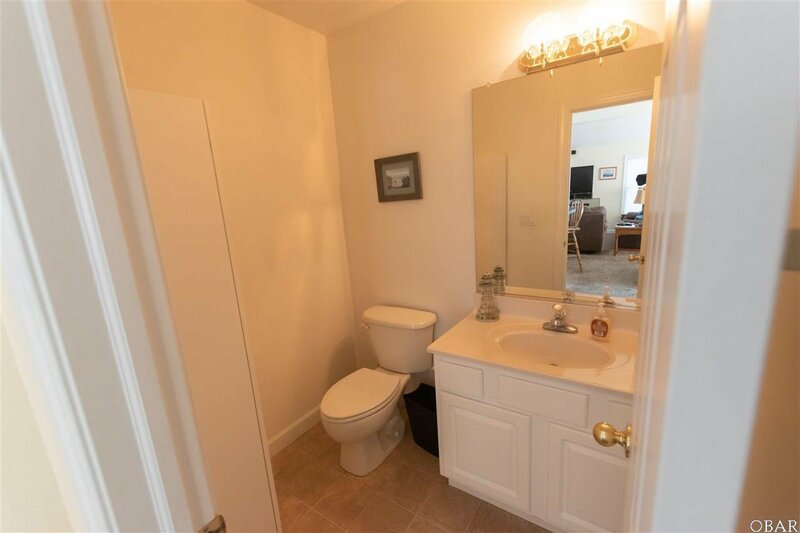 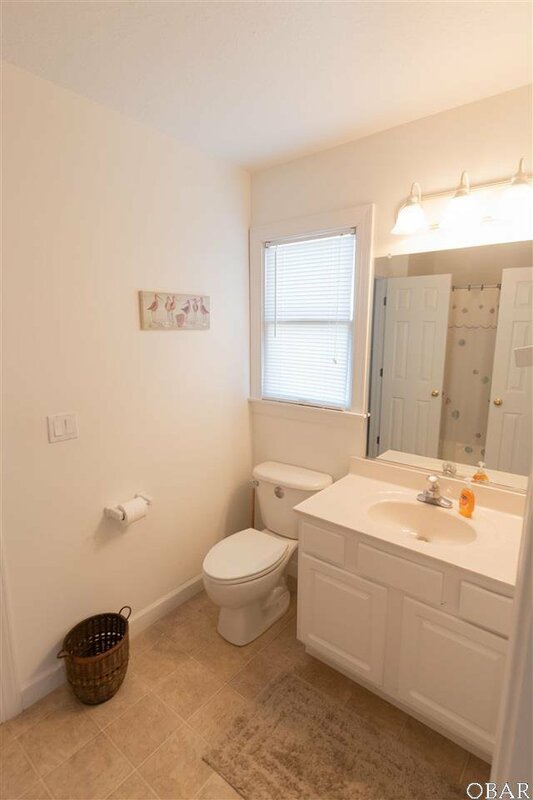 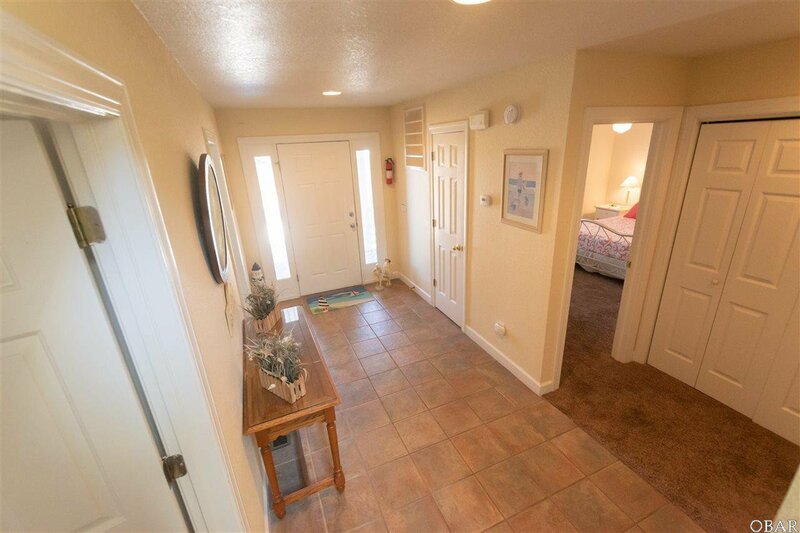 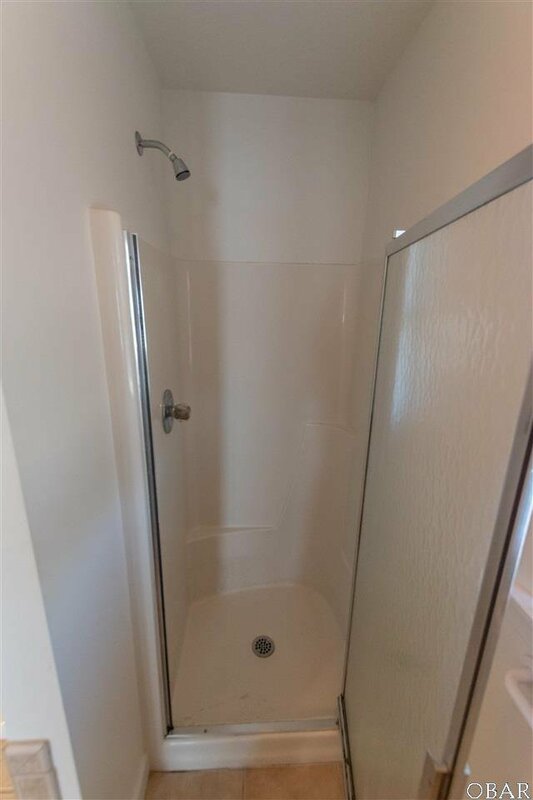 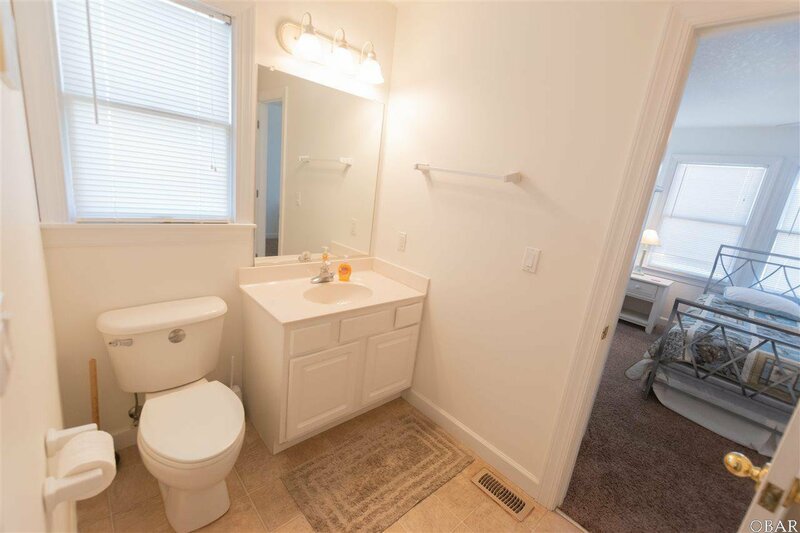 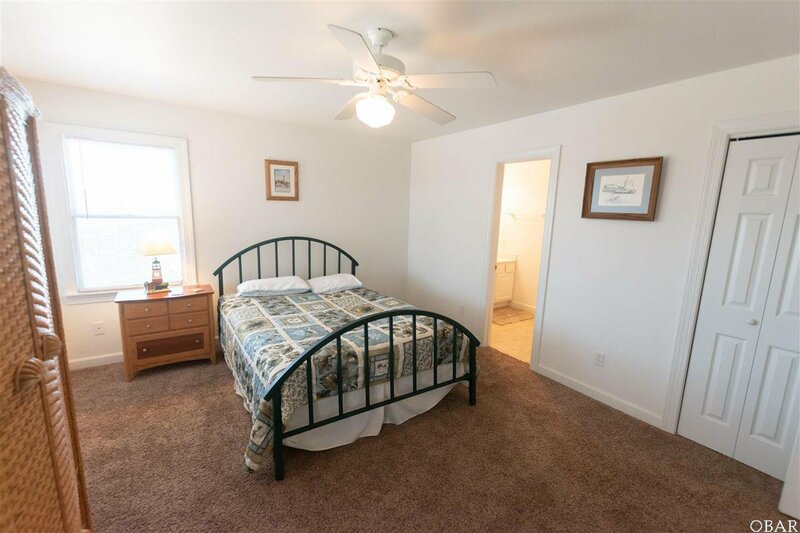 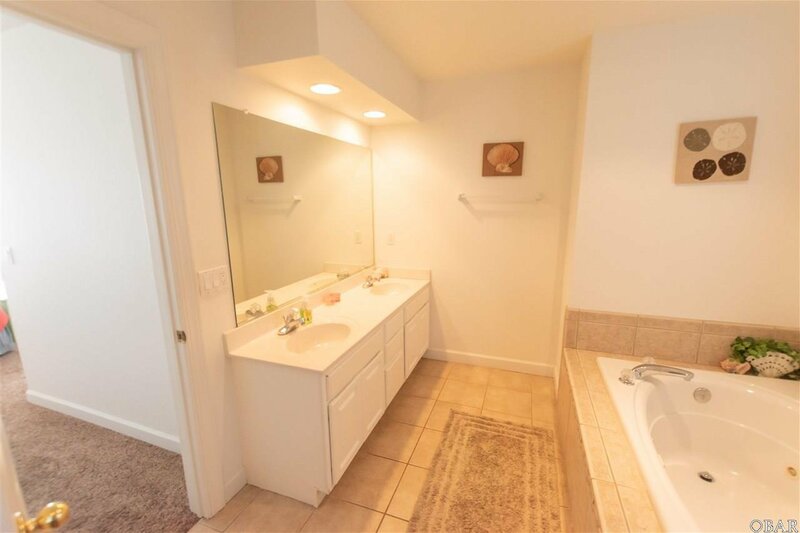 6 of the 7 bedrooms have direct bathroom access! 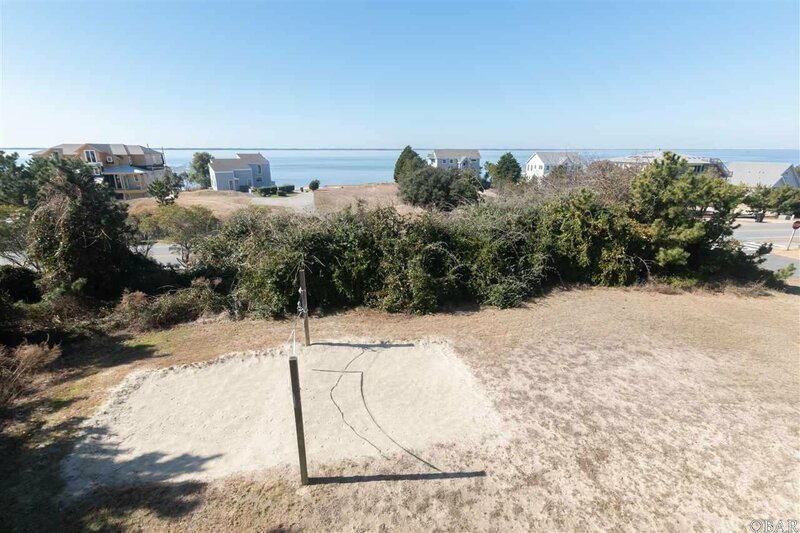 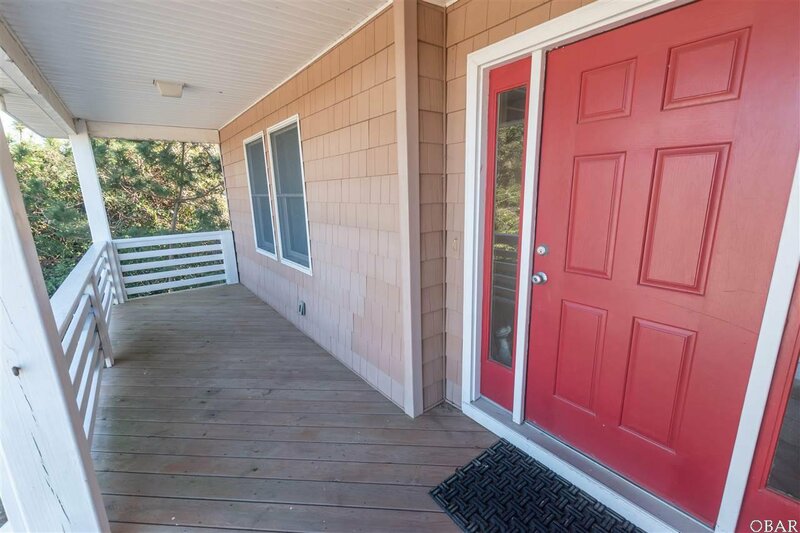 This property has a ground elevation of 21' and features a large side yard with volleyball court to the west which provides a buffer from Duck Road! 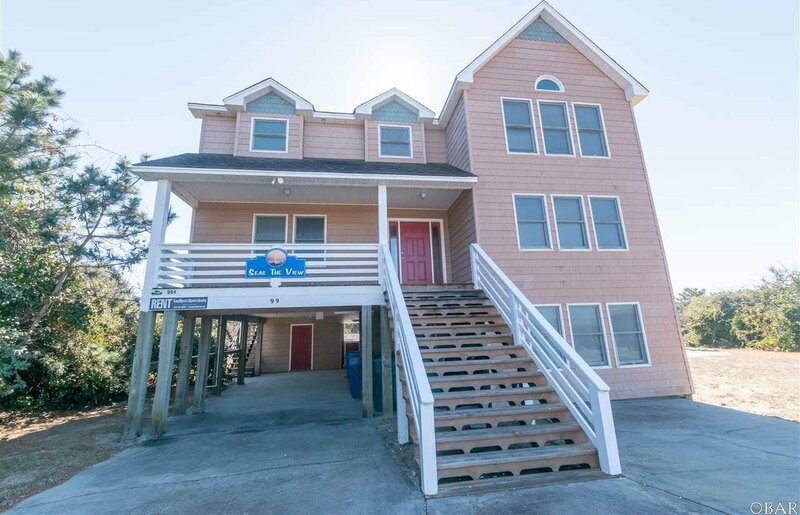 The ground floor features a game room with wet bar and full size fridge, 2 bedrooms, and a full bath; the mid level features 4 bedrooms, two of which have deck access and 2 full baths; the top level features the great room with sound views, kitchen, dining area, a half bath for guests, and a large king master suite with deck access, jacuzzi and separate shower. 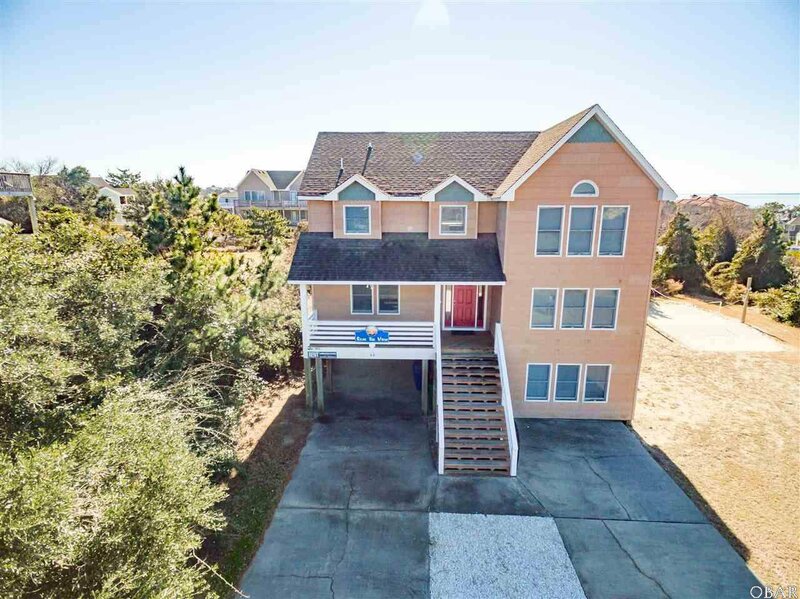 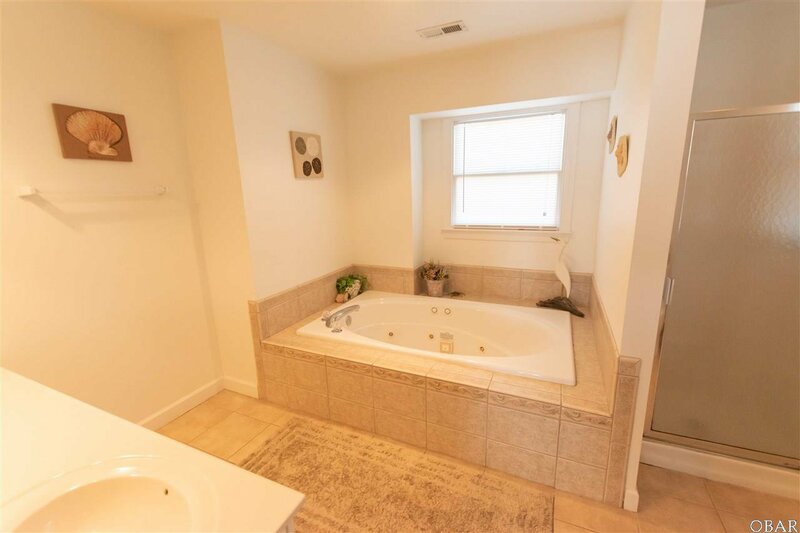 Make sure to put this house on your list today! 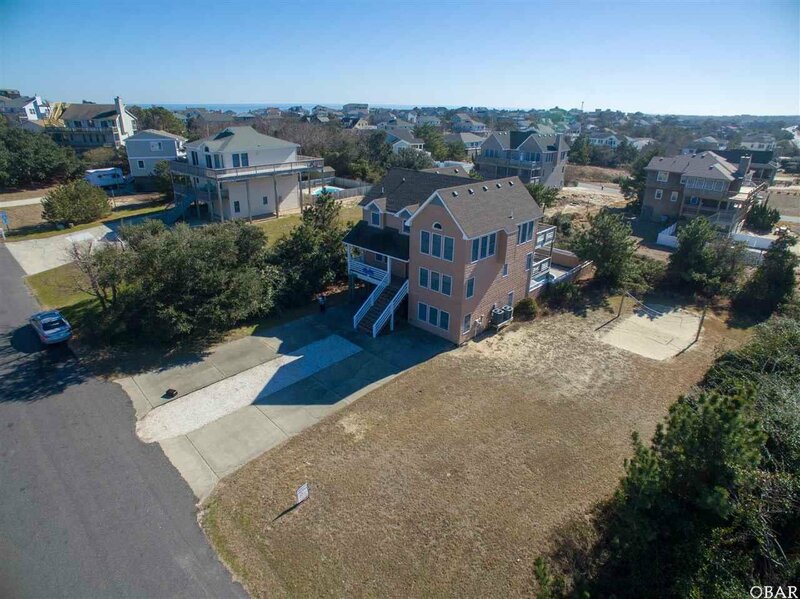 Rt 12 (Duck Rd), turn east onto Wood Duck Dr, first house on right.